Once you have a mortgage, you can’t sit back and forget about it. It is important to shop around for a new mortgage once your fixed or tracker rate comes to an end in order to avoid moving onto the lender’s standard variable rate and possibly paying more than you need to. With so many remortgage products on offer, a mortgage broker such as SPF can make the process easier by searching the market and comparing products to find the right one for you. We have access to a wide range of remortgage options, as well as a number of exclusives, so you can be confident that you won’t pay more than you have to. Many thanks for all of your help. You were wonderful throughout the otherwise arduous process. Really impressed with my broker. Great for first time buyers as he explained everything extremely clearly and made it all seem relatively seamless. My broker provided a very comprehensive and helpful service throughout. Whenever we needed her advice it was given. My broker is extremely diligent and timely. Her work was exemplary and I have no doubt to recommend her. I can’t praise my broker enough and as a result we have achieved something we dreamed about but never thought we could manage. Thank you. I have used SPF for several mortgages now and can totally rely on the professionalism and services. Seamless and effortless service. Efficient, calm and informed. Seamless, slick, professional, clear and concise advice. Have used SPF for around 18 years. Will continue to do so. Thank you. Concise, tailored advice that fitted our needs perfectly both for the mortgage and insurance. Thank you. We are happy with the new rate which is half of the former and the new bank. Well done SPF. Extremely efficient and informative and delivered desired results. The best mortgage service we have had ever. My broker was great and got me a mortgage offer in only 10 days from application. Fantastic, thank you. This was a superb service. Streets ahead of the competition. Well done. My brokers knowledge of the financial markets and products was excellent and we couldn’t have got what we wanted without her. Many thanks. My broker understood exactly what I needed with my 3 remortgages and his assistant was excellent at keeping me informed and pushing things along. I keep coming back because my broker gets it, knows the market and I trust him. Absolutely amazing service. My broker was there every step. We could reach him any moment. He knew where we were at any time. Great. My broker is particularly good at working with complex applications. It wasn’t a straightforward mortgage due to the nature of the house. My broker made it look easy. My broker covered everything and recommended a very suitable product. As always my broker exceeded my expectations. Great service. Guaranteed to find a suitable product. My broker goes the extra mile to ensure the application process is as streamlined as possible. My broker made the whole process as easy and smooth as possible. Excellent service thank you. A fee of up to 1% of the loan amount is payable. For example, if we arrange a loan of £100,000 the fee could be £1,000. The exact fee charged will depend on the amount of work undertaken.  SPF Property Finance is a trading style of SPF Private Clients Limited which is authorised and regulated by the Financial Conduct Authority (FCA).